Courtesy of Gary J Rudden, RE/MAX REALTY SERVICES. 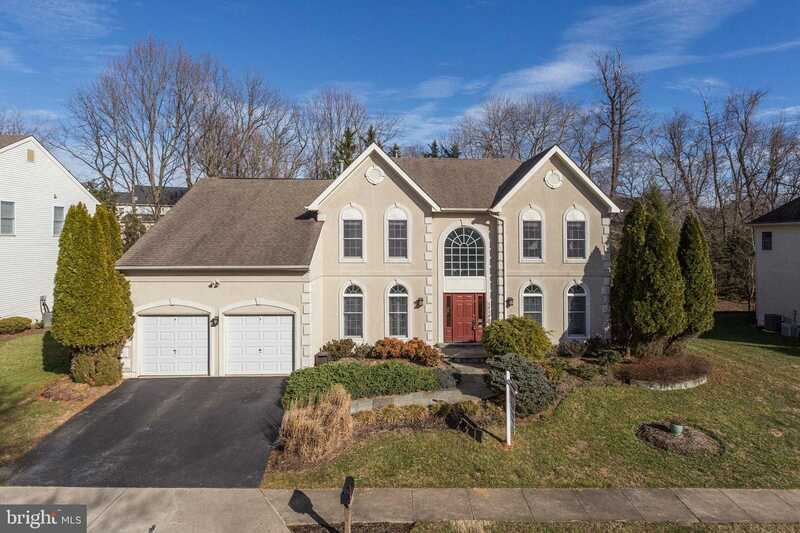 NEW PRICE – Beautiful Toll Brothers Stucco Front home in Potomac Glen located on a Cul-de-sac! Updated Center Island Kitchen with Stainless Steel Appliances & Granite Countertops. Hardwood Floors. 2 Story Foyer. 2 Story Vaulted Great Room with a Brick Hearth Fireplace. Screen Porch overlooks stone patio. Ample Recessed Lighting throughout the house. Fully Finished Basement with Bedroom and Full Bath. Stunning Updated Master Bath with Seamless Glass Shower. This house shines! Please, send me more information on this property: MLS# MDMC559602 – $1,035,000 – 10106 Daphney House Way, Rockville, MD 20850. I would like to schedule a showing appointment for this property: MLS# MDMC559602 – $1,035,000 – 10106 Daphney House Way, Rockville, MD 20850.